Courtney took her first yoga class in 2008 as a freshman in college and yoga became an addition to her exercise routine. It wasn't until graduate school that Courtney realized the benefits of yoga to help her find balance, release stress and calm her anxious mind. She fell in love with the practice and its ability to increase her self-awareness, personal growth, and physical strength. Courtney is a Licensed Clinical Social Worker and found that yoga and counseling are both opportunities to connect with people on a deeper level. She recently completed her 200-hour teacher training with Adam Whiting Yoga. Her experience in teacher training affirmed her desire to continue her journey by sharing the power of yoga with others. 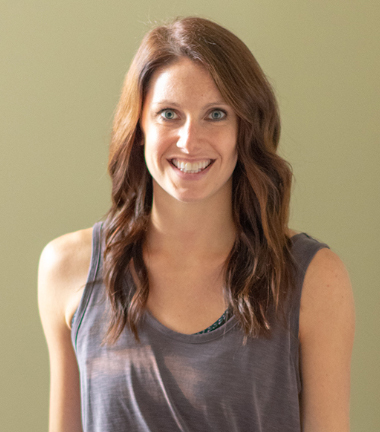 As a teacher, Courtney incorporates pranayama, meditation, and powerful movement to create a safe place to connect, heal and look inward.